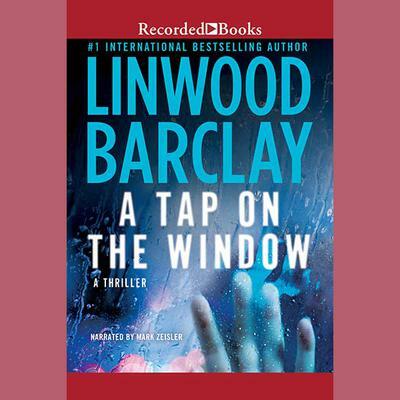 International bestselling author Linwood Barclay delivers pulse-pounding suspense that puts him among the masters of the genre. A Tap on the Window finds private investigator Cal Weaver making an ill-advised decision to pick up a young female hitchhiker who reminds him of his dead son. But something is off about the girl, and Cal is soon drawn into a host of nightmarish secrets.